Restraining orders are injunction orders made by a criminal court-usually a magistrate court-to protect the victim of criminal behavior by forbidding the perpetrator from continuing their course of action. 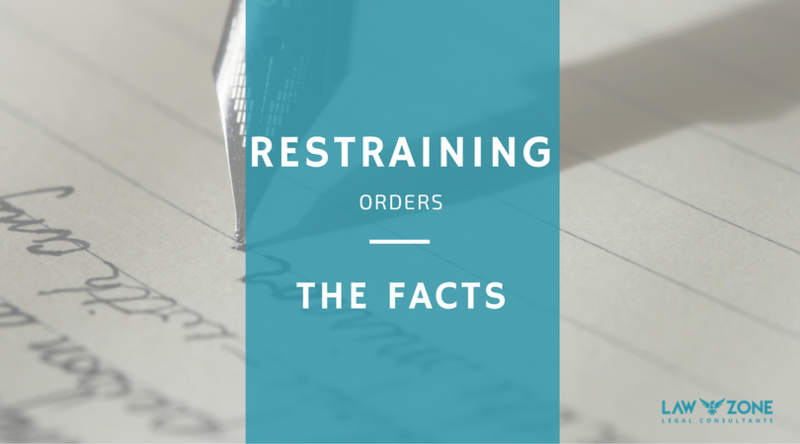 A restraining order can be for any length of time or even run indefinitely. They are not intended to punish but to protect a possible victim from an offender. Thus a restraining order will only be made if there is a need for one and the views of a potential victim as to this will first be sought. The restraining order will usually be made at the end of a case following a conviction for domestic or other violence, harassment or breach of an injunction. They are not dependent on the conviction however as a court has wide powers following an acquittal if they believe a restraining order is necessary. It will be specific, must be clear and precise and will name the parties and the nature of the protection. Breach of a restraining order is a criminal offense in its own right which can result in arrest and imprisonment. 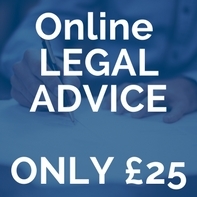 The sentence imposed will depend upon whether there has been just one or multiple breaches, any violence used and the harm caused to the victim. A financial penalty or up to 6 months imprisonment can be imposed. Any party named in the order can apply back to the court making the order for it to be discharged or varied. The court will wish to consider the changes in circumstances since the original order was made. Those affected by the order will be asked to make a statement for consideration by the court and will be needed to attend court when the application is heard.